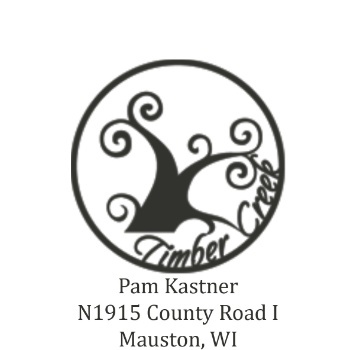 Please take a moment to share your thoughts about Timber Creek Studios. If you had a wonderful experience, we ask that you also review us on Google! Thank you again for being a valued client of Timber Creek Photography!